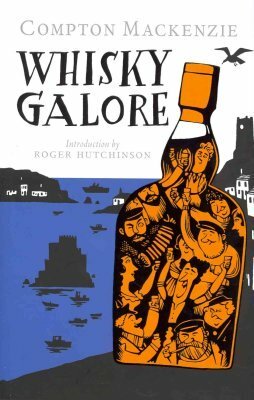 Its 1943 and the war has brought rationing to the Hebridean islands of Great and Little Todday. When food is in short supply, it is bad enough, but when the whisky runs out, it looks like the end of the world. Morale is at rock bottom. George Campbell needs a wee dram to give him the courage to stand up to is mother and marry Catriona. The priest, the doctor and, of course, the landlord at the inn are all having a very thin time of it. There's no conversation, no jollity, no fun - until a shipwreck off the coast brings a piece of extraordinary good fortune .